With four differently sized theaters, a full bar, and valet parking, we are the perfect venue for any of your space needs. The Stage 773 staff is here to serve you and your patrons in any way, and we will ensure your stay here is both comfortable and successful. 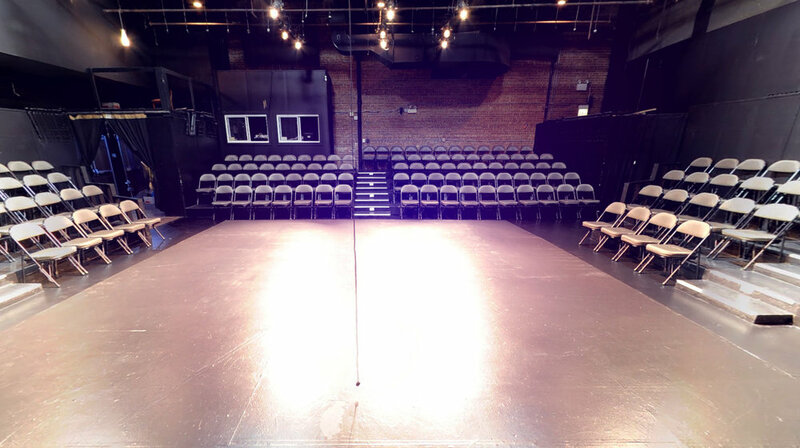 For rentals, please contact Lizzy Liebermann at lizzy@stage773.com, or fill out the Rental Contact Form below. Set your own ticket prices and discounts. Have your own key and 24/7 access until you open. Choose your own program printers. Enter the start date for your show or event (if known). 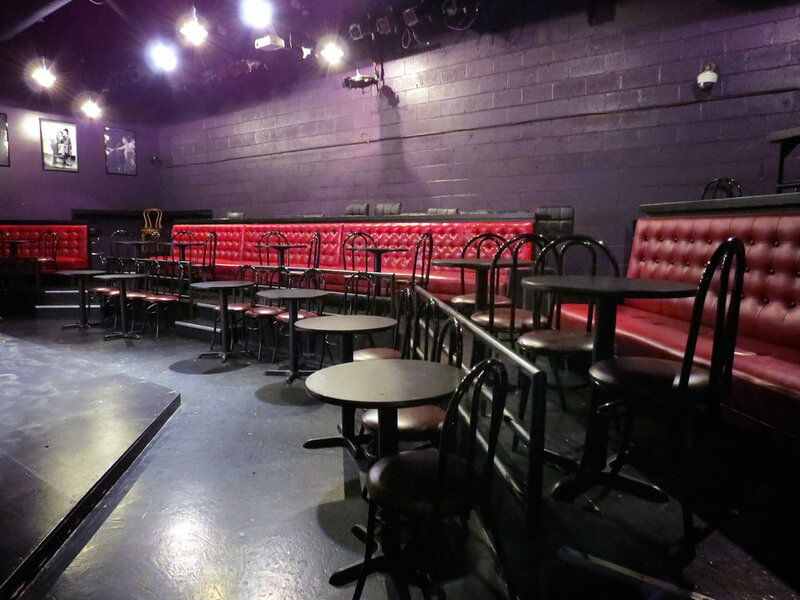 Our intimate Cabaret seats 69 and rents nightly. 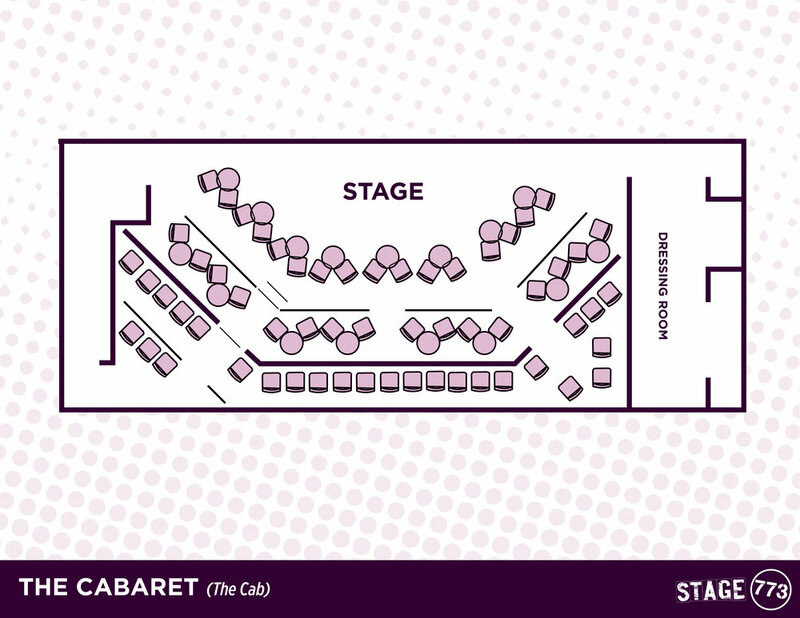 The Cab is an ideal venue for your next short production, late night programming, private event, staged reading, corporate training, rehearsal, audition, party, or other space need. This theatre has a very intimate feel, with tables and red leather bench seating for your audience. The stage is slightly lifted to ensure there are no sightline issues. There is a private dressing room backstage. Prices are $200 and a 50/50 box office split per night on the weekdays, and $250 with a 50/50 split on Thursdays, Fridays, and Saturdays. There is also the option to pay a flat $300 on an off night, and $350 on a primetime and keep all of your box office proceeds. These prices include full box office, marketing assistance, and a stage manager. Our Black Box theatre seats 78 and rents weekly. 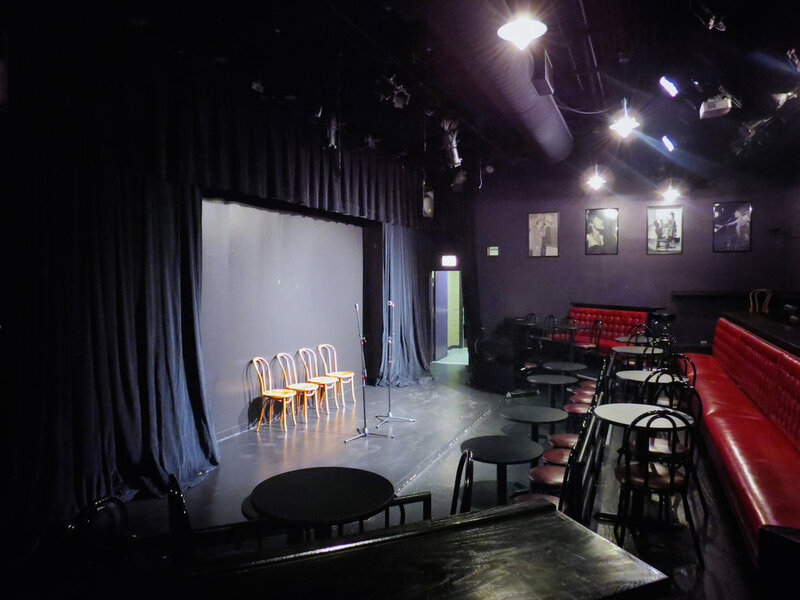 The Box is an ideal venue for your next long or short production, late night programming, staged reading, corporate training, private event, rehearsal, audition, or other space needs. This space comes with a pre-hung lighting grid, and the paid option for a raised stage (pictured below). There is a private dressing room with a restroom backstage. The rent is $1,250/week for non-profits, and $1,500/week for for-profits. This price includes full box office, lighting and sound package, and marketing assistance. With this rental, we offer up to 5 shows per week and 24/7 access to your space until your show opens. 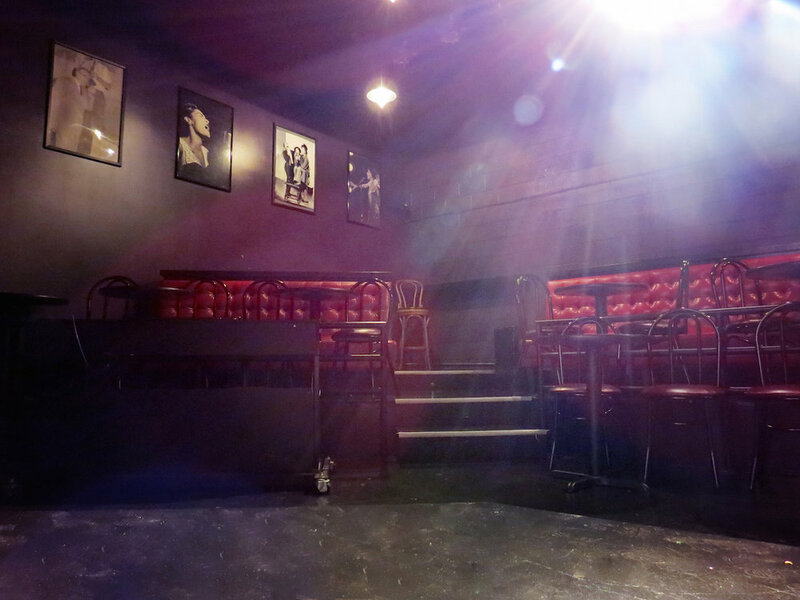 Our large Proscenium space seats 148 and rents weekly. The Pro is an ideal venue for long or short productions, late night programming, staged readings, corporate events, rehearsals, and auditions. This theatre features plush, red stadium-style seating. There is a private bi-level dressing room with a restroom backstage. The rent is $2,700/week for non-profit organizations, and $3,200/week for for-profits. This price includes full box office, lighting and sound package, and marketing assistance. 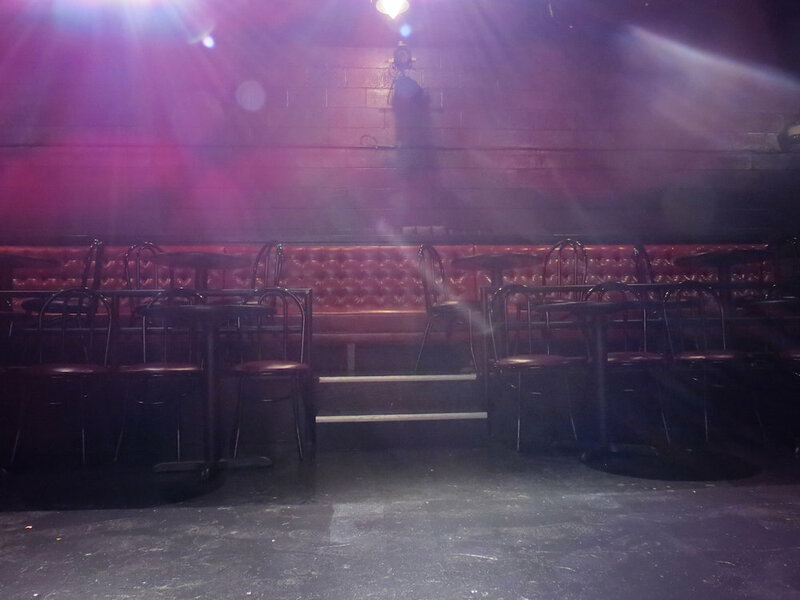 With this rental, we offer up to 5 shows per week and 24/7 access to your space until your show opens. Our 3/4 Thrust Space seats 148 and rents weekly. 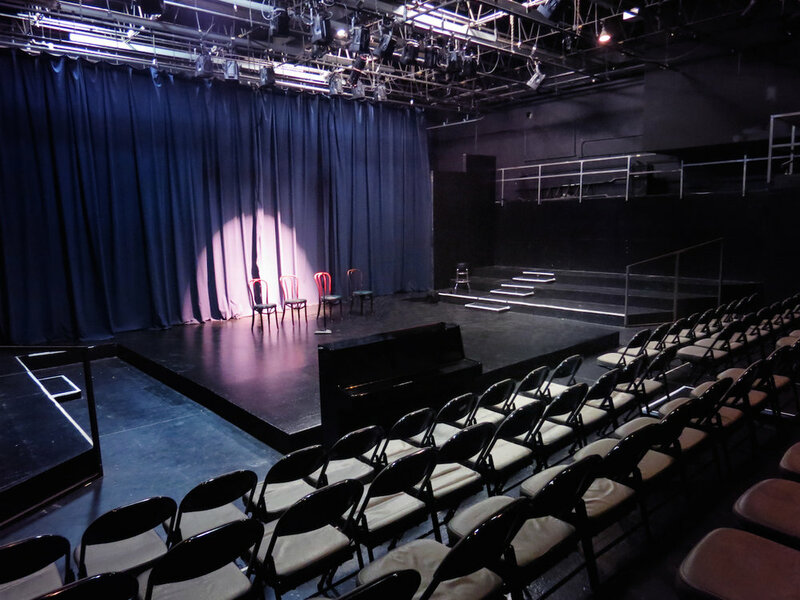 The Thrust is an ideal venue for long or short productions, late night programming, staged readings, fashion shows, corporate events, rehearsals, and auditions. 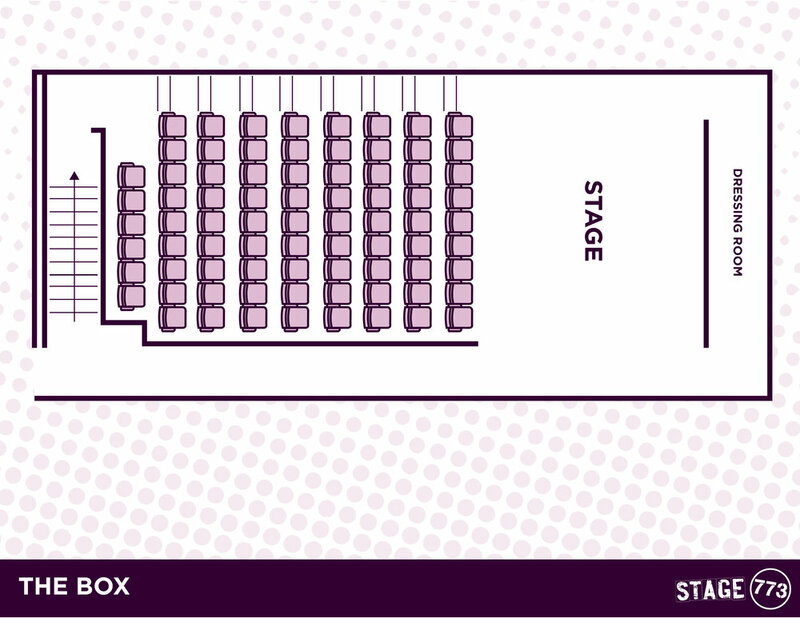 This space has seating availability on 3 sides of the stage, and upper wings where actors have the option to play. 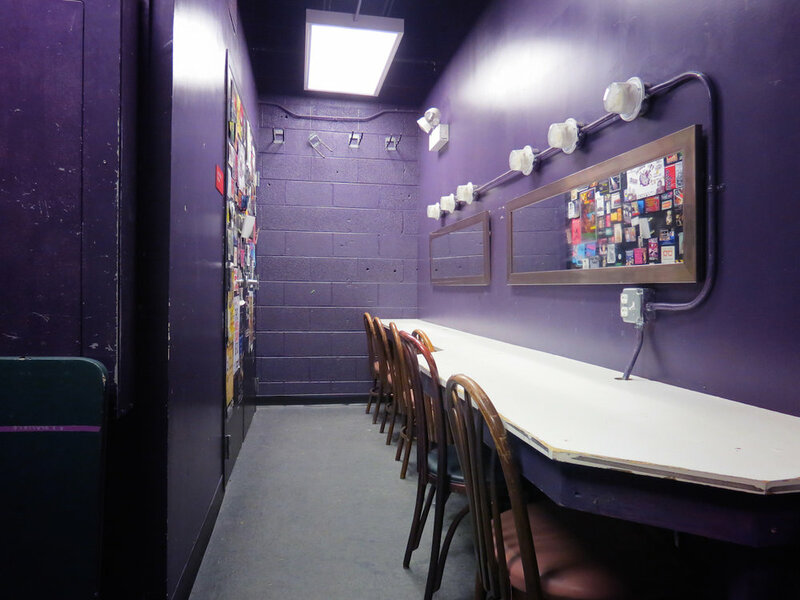 There is a private bi-level dressing room with a restroom backstage.